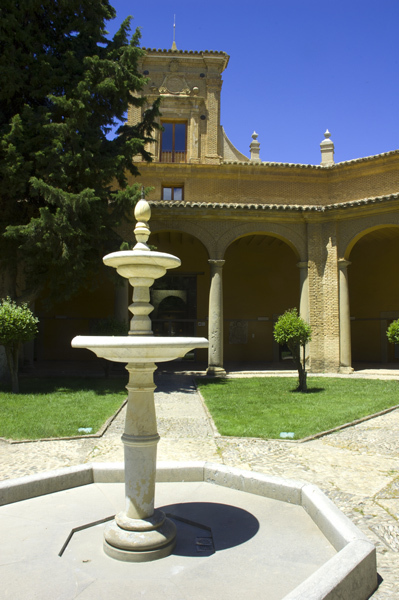 This octagonal building was the original residential palace of the Kings of Aragon and later housed the Sertoriana University. Its construction dates back to the late twelfth and early thirteenth century and is an excellent example of civil Romanesque architecture. 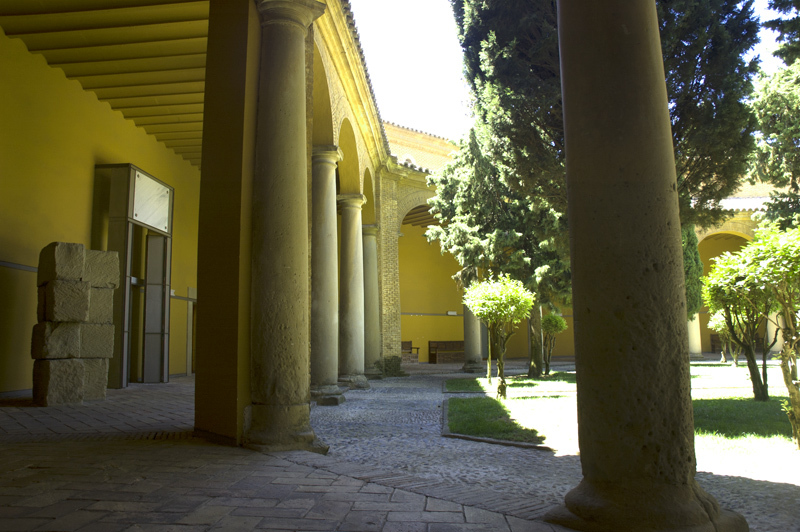 The current building consists of two parts which are joined together. 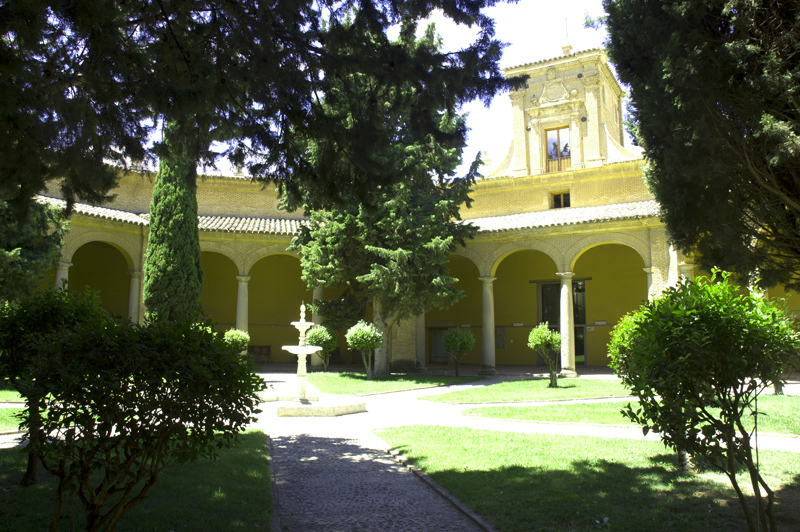 The larger part was intended to house the auditorium of the University at the time while the other consists of a hexagonal tower similar in appearance to that of the Church of San Pedro el Viejo. 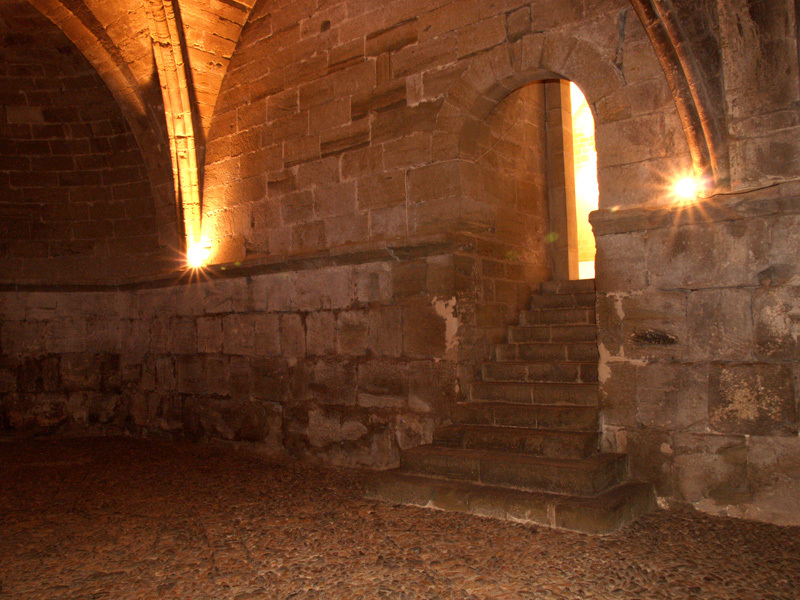 Inside the museum is the room of the Bell of Huesca where the infamous legend is said to have taken place during the reign of Ramiro II the Monk. 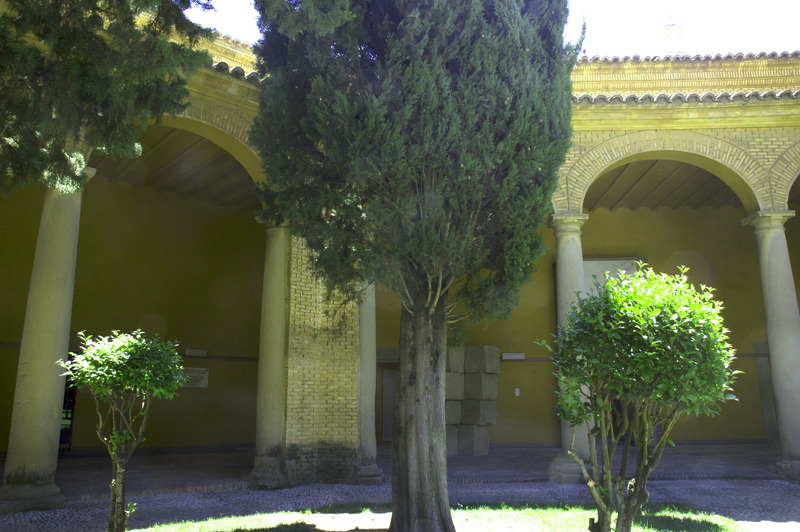 The top or Petronila room is surrounded by blind arches supported by pillars. 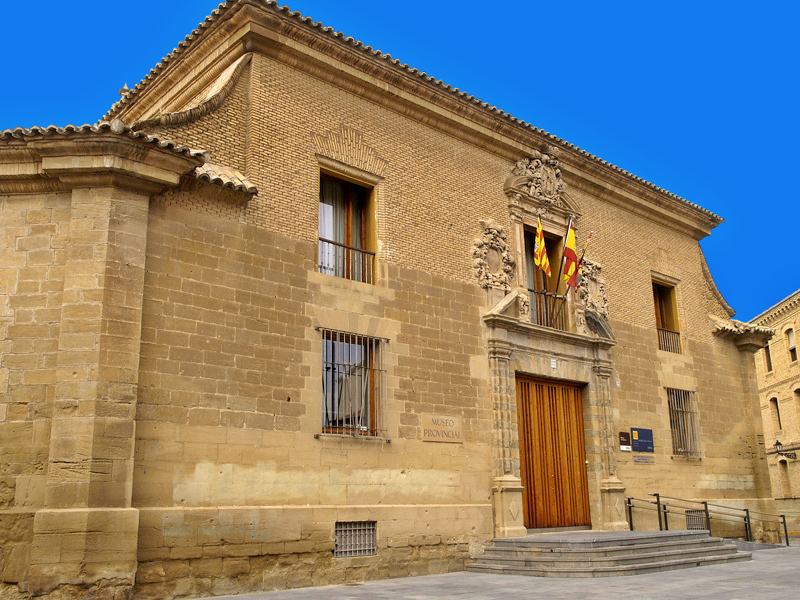 After the renovations in the last century, the museum now houses eight permanent exhibition halls as well as three other rooms in the Palace of the Kings of Aragon for temporary exhibitions. 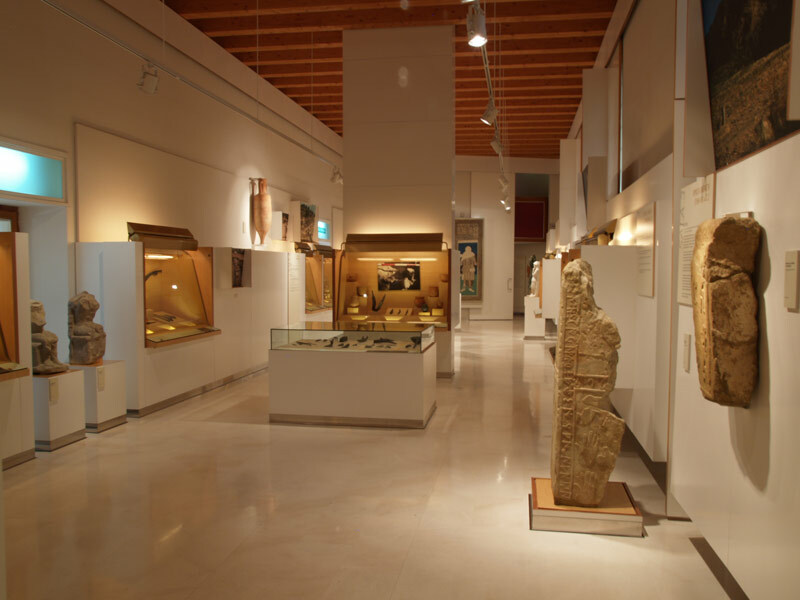 The contents of the museum covers exhibits of an archaeological nature with pieces ranging from the Paleolithic period to the Middle Ages as well as other important pieces of Fine Art from the sixteenth to the twentieth century, the most important pieces being the Gothic paintings and lithographs of the Bulls of Bordeaux by the famous Spanish painter Francisco Jose Goya (1746-1828). Tuesday to Saturday from 10:00h to 14:00h. and from 17:00h to 20:00 h.